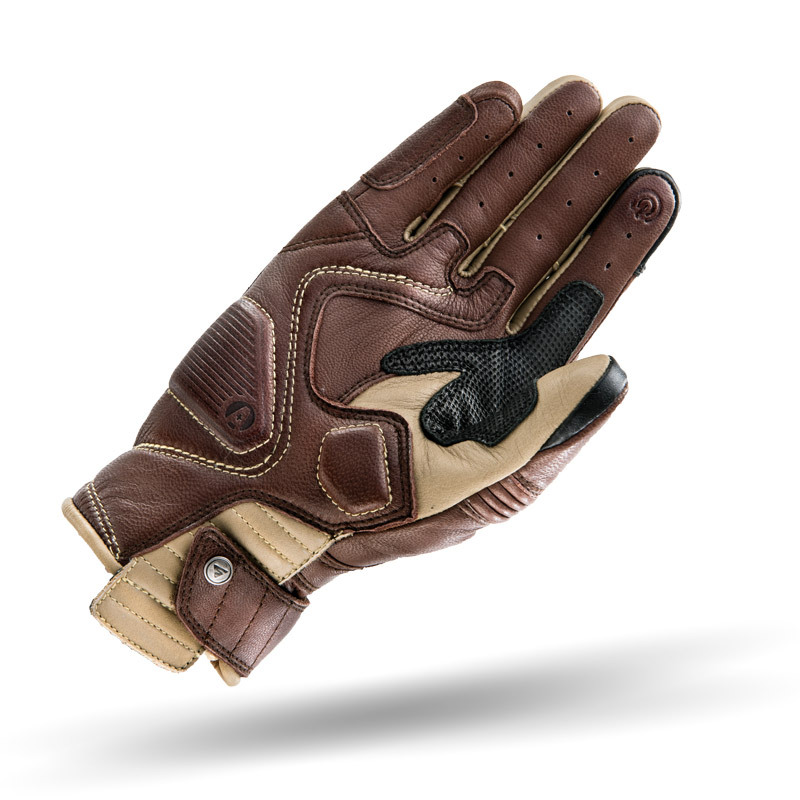 The AVIATOR is a classic style glove with vintage twist. Made entirely of soft goatskin leather and designed with elasticated panels & pre-curved fingers construction, necessary for comfort and functionality. 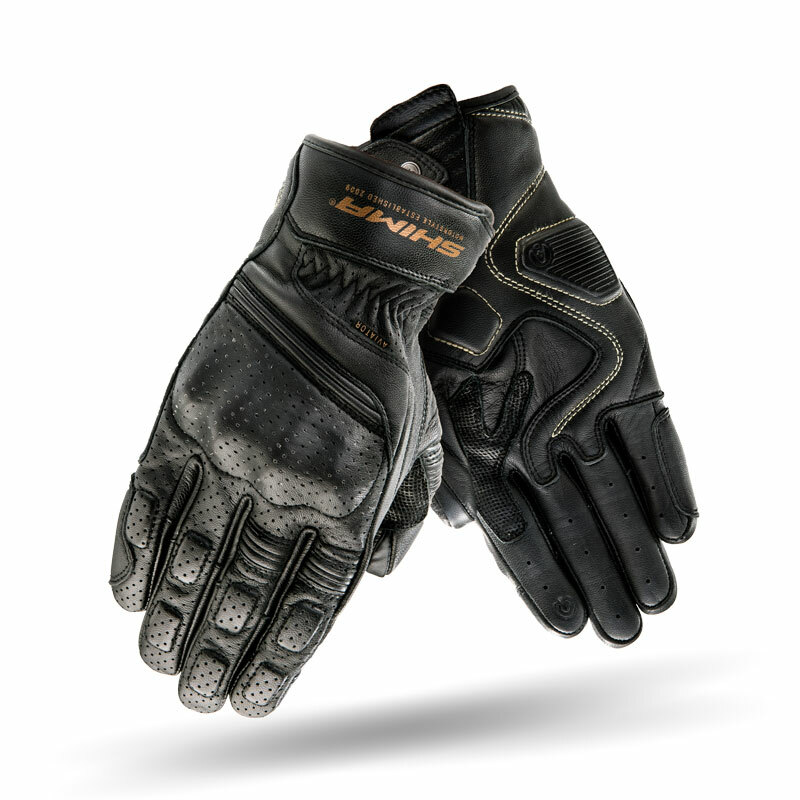 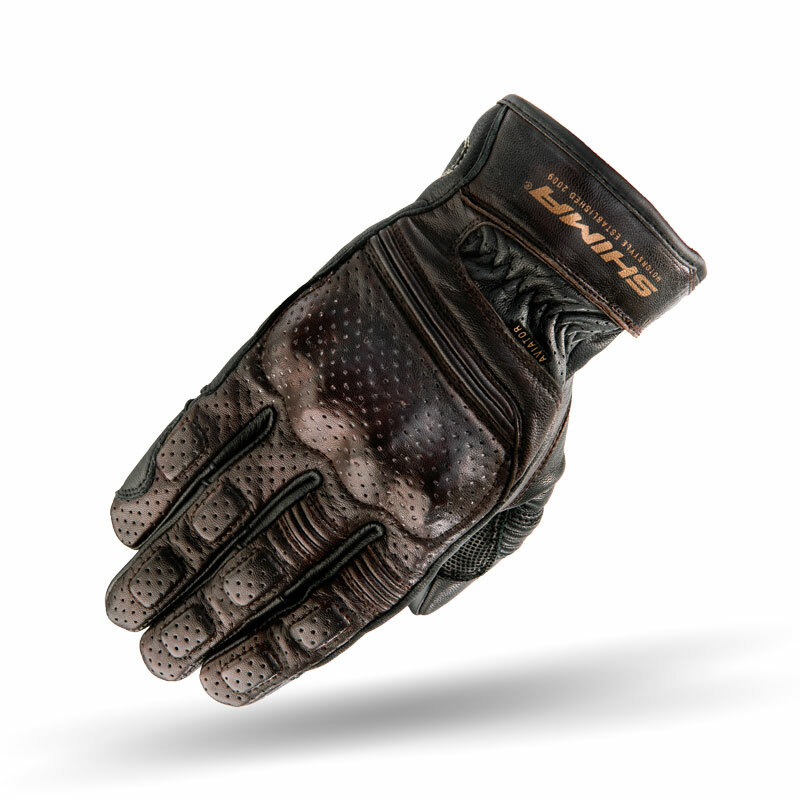 Lightweight and supple, it enables a better sense of touch and provides exceptional fit. 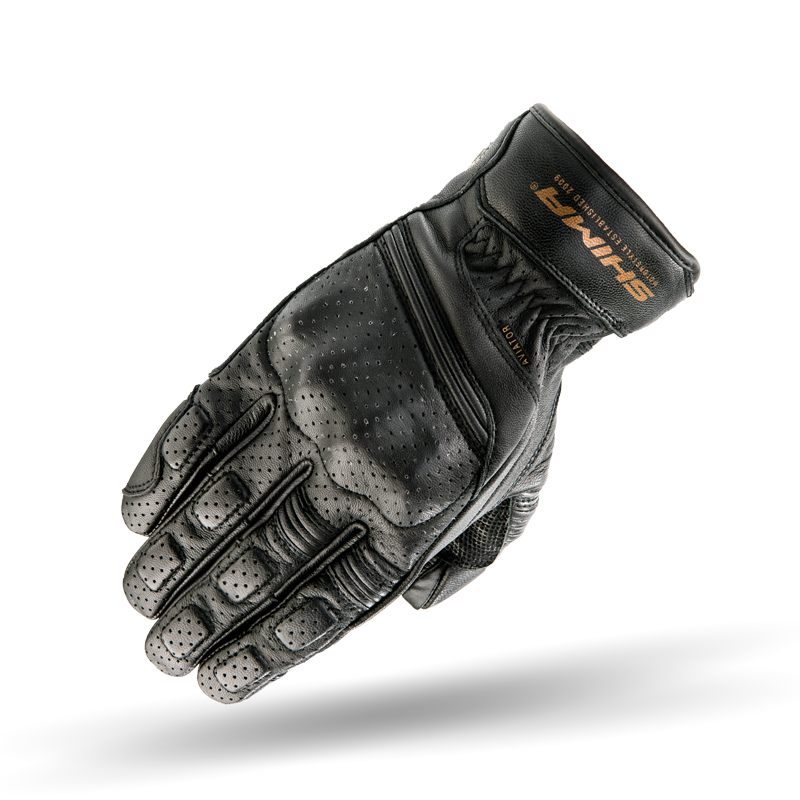 Main knuckle protectors and impact absorbers on fingers and back palm ensure superior protection. 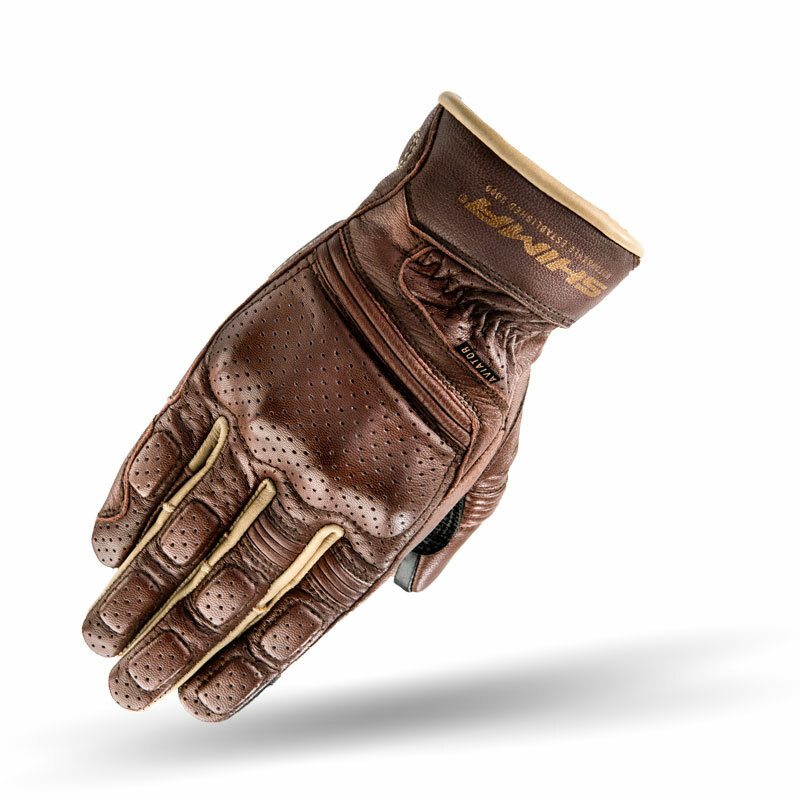 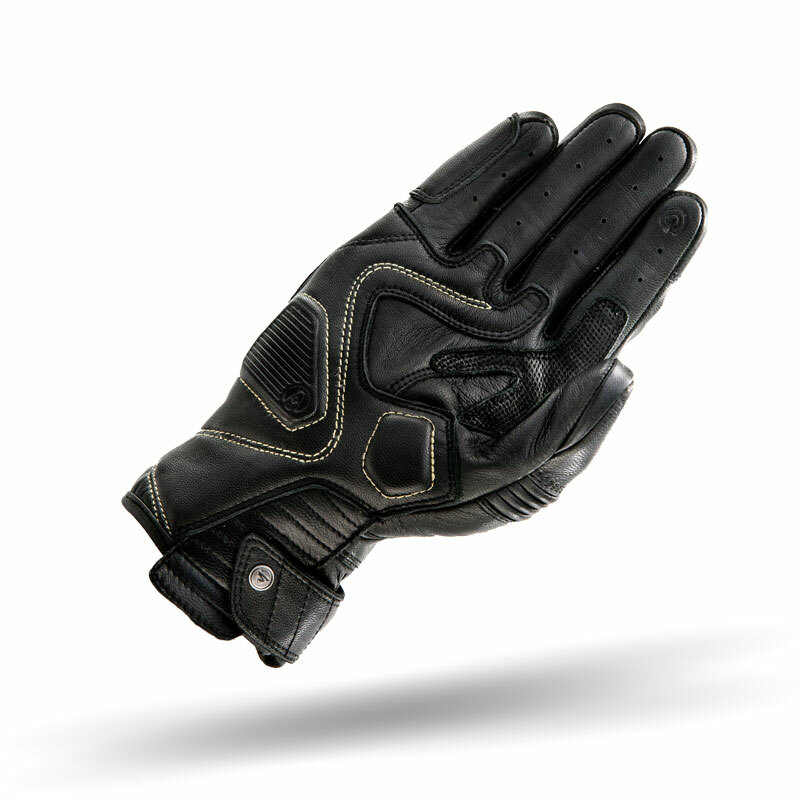 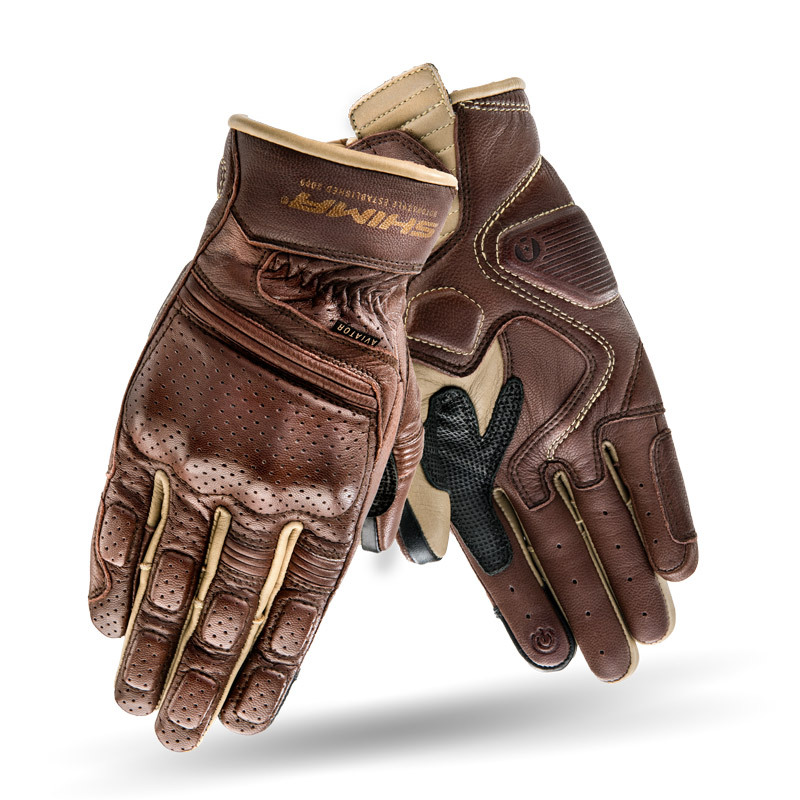 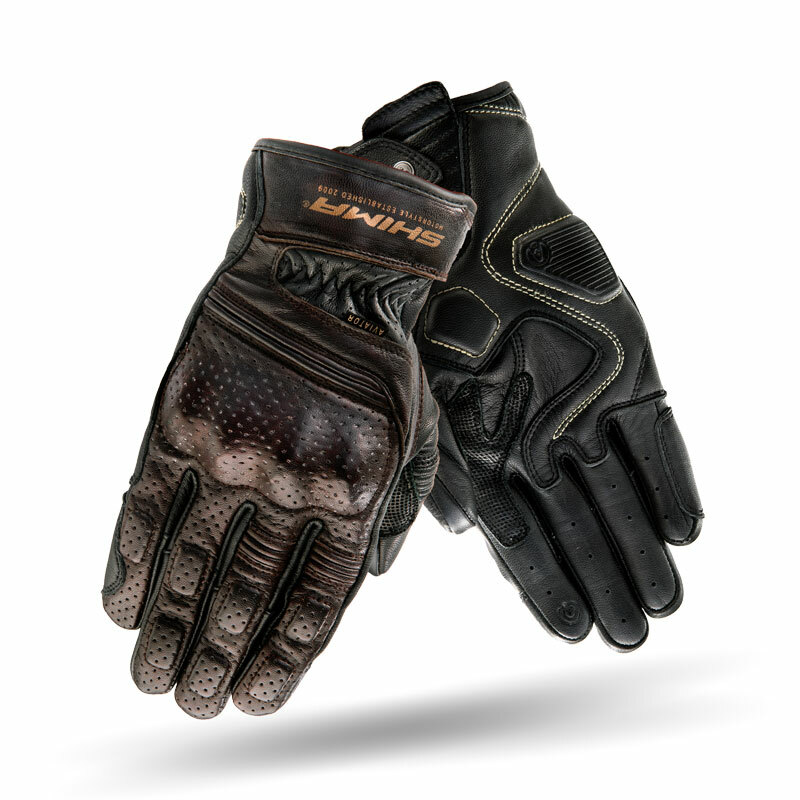 The glove features large perforated areas for maximum airflow.